Holmes Design have 10 years experience in the field of website design and marketing. We understand how important branding is, it’s not just the logo on your business card. 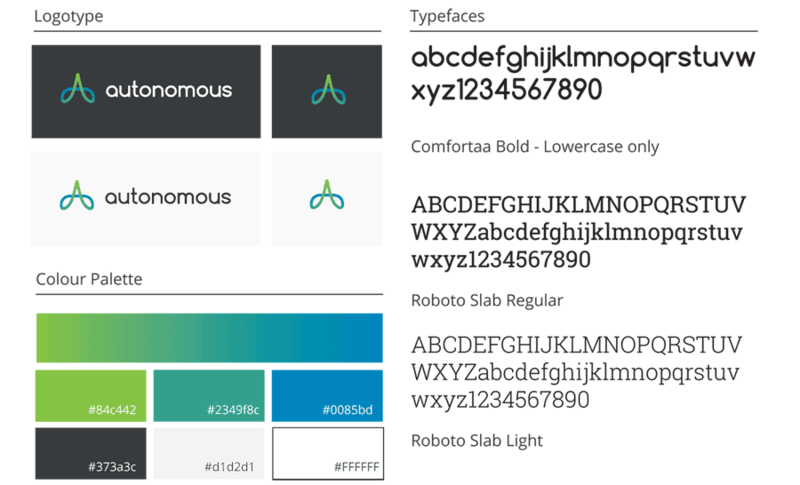 It’s also the colour scheme, fonts which all contribute to the way in which your brand resonates with your customer. We work by giving our clients a few options for designs & colours and work our way down to the final result you are happy with. This visual theme created is then carefully carried on through into the website, buisness cards and brochures, we pay attention to every detail. The case study below shows how can we create your brand. If you would like to have a chat and get a free quote, please contact us here! 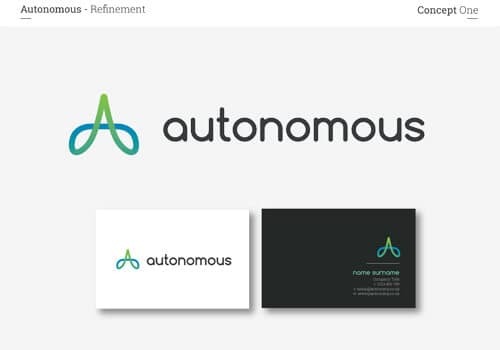 Simon and his team of directors approached Holmes Design asking for a branding solution. They had already been quoted by various agencies and they liked my work. As a facilities management company selling to huge corporate clients and offering smart cost saving solutions to these businesses, they needed branding and a website that reinforced their high quality solutions message. The branding had to be simple, clean and easy to follow. The website had to match this approach. Eight gold concepts were created, I’ve displayed 4 of them here for you to see. The client selected 3 of their favourite and these were extrapolated to be viewed alongside potential marketing materials. 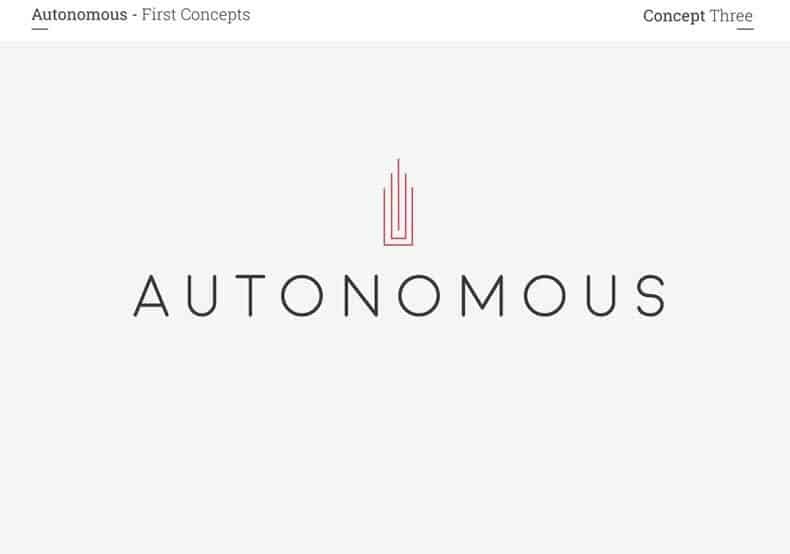 The directors picked concepts 1, 4 and 5 out of the 8. 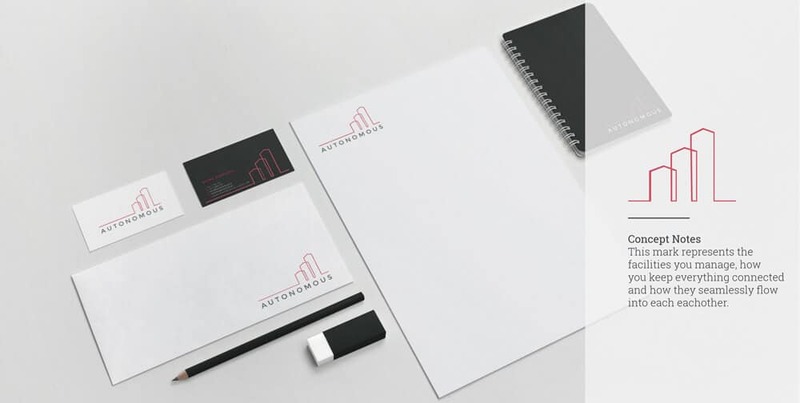 Here you can see concept 5 being shown on marketing materials, business card and stationary. 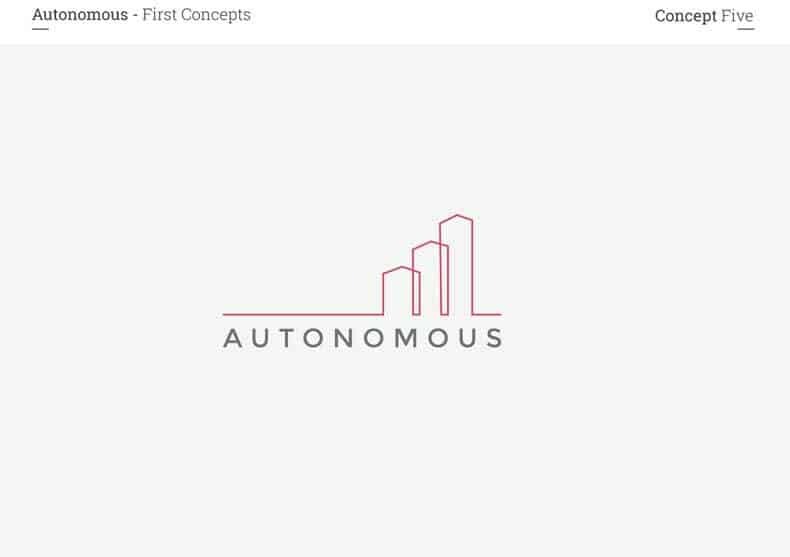 Of the shortlist, Autonomous favoured concept design 1. 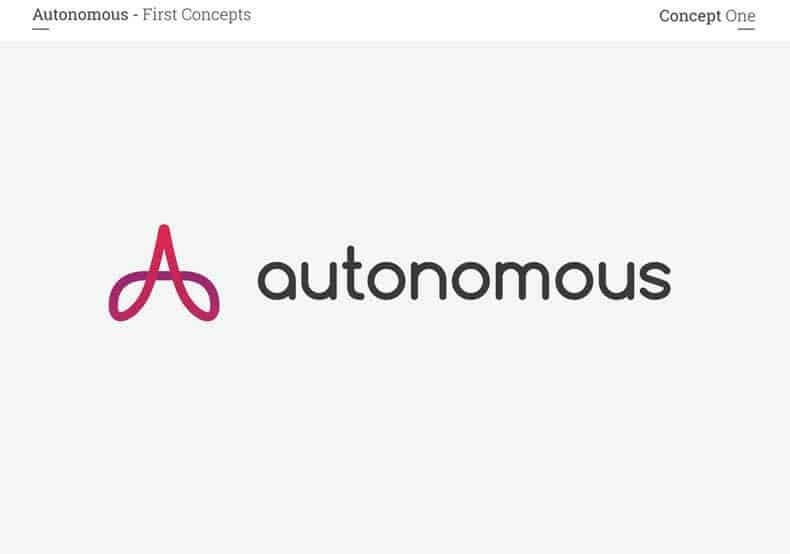 Below, we will explore colour variations of concept design 1. 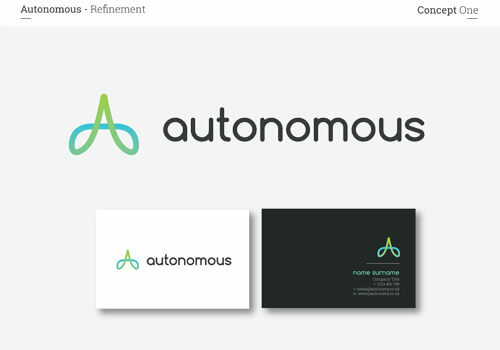 The directors at Autonomous were presented with various branding options based upon the brief. This makes the whole process hands off so they could continue with their business tasks, yet they still get to choose the right image that fits them and their needs. 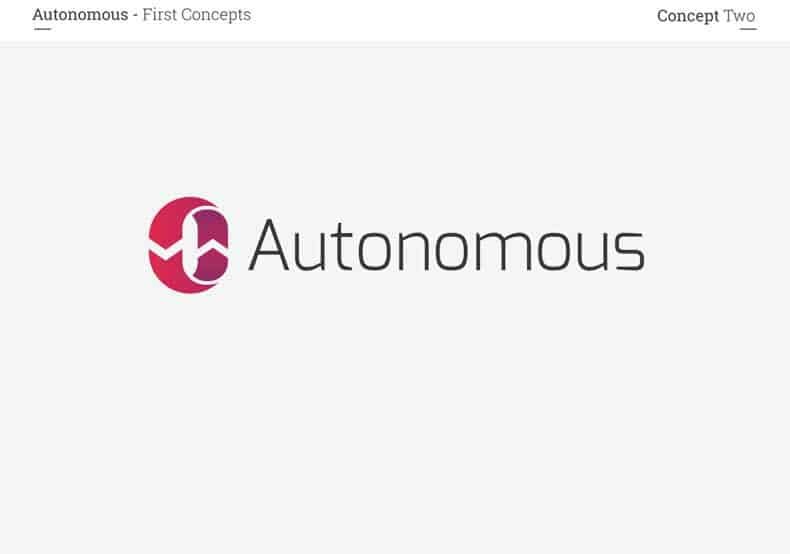 We then took this forward to design a professional, responsive website.